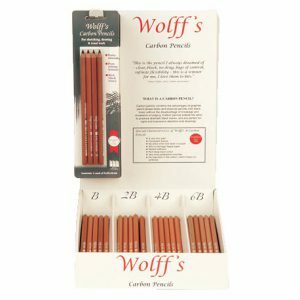 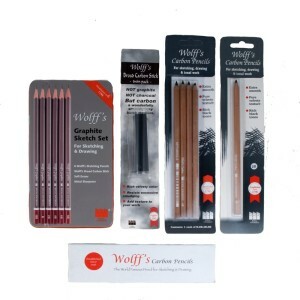 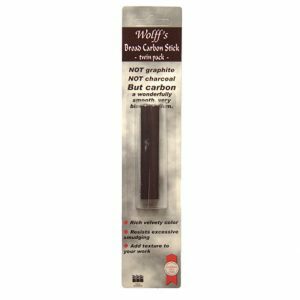 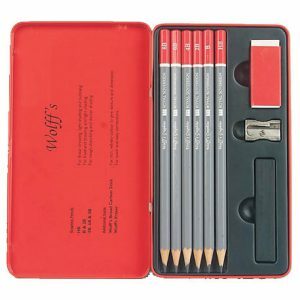 Wolff’s Carbon Pencils combine the advantages of graphite (sharp lines and easy sharpening) and charcoal (rich black lines and compatibility with other media). 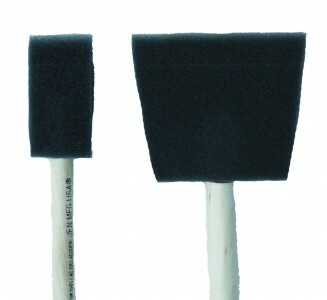 They apply smoothly, leaving rich matt black lines. 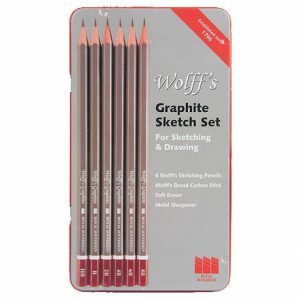 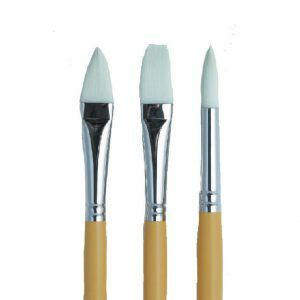 Precise line drawing and blending are effortless because Wolff’s Carbon Pencils are consistent and void of hard spots. 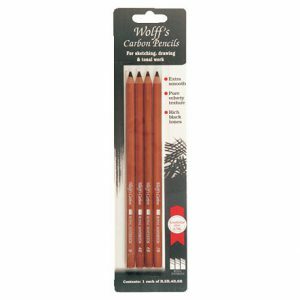 They also aquarelle superbly.